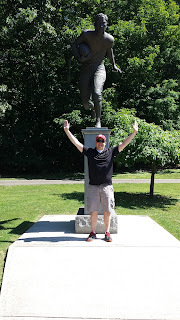 In honor of the start of the 2016 Summer Olympics, I decided to write up a blog post on one of America's greatest athletes and 1912 Olympic athlete Jim Thorpe. 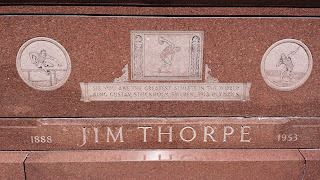 Jim Thorpe is believed to have been born on or about May 22, 1887 near Prague, Oklahoma. 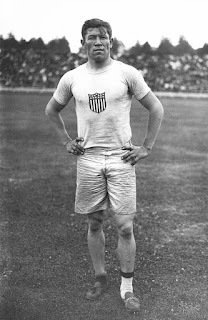 Thorpe was born to mixed-race parents. 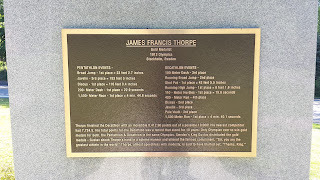 His father Hiram Thorpe was of Irish and Sac and Fox heritage. His mother was French and Potawatomi. 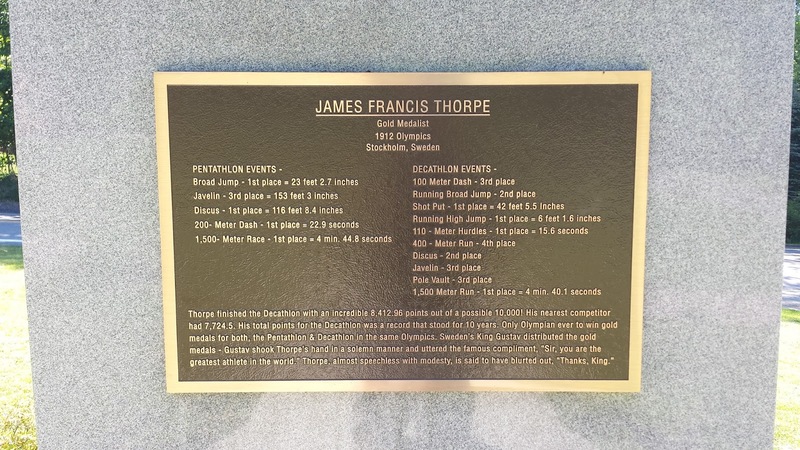 Although no birth certificate exists, he was baptized as Jacobus Franciscus Thorpe in the Roman Catholic Church. 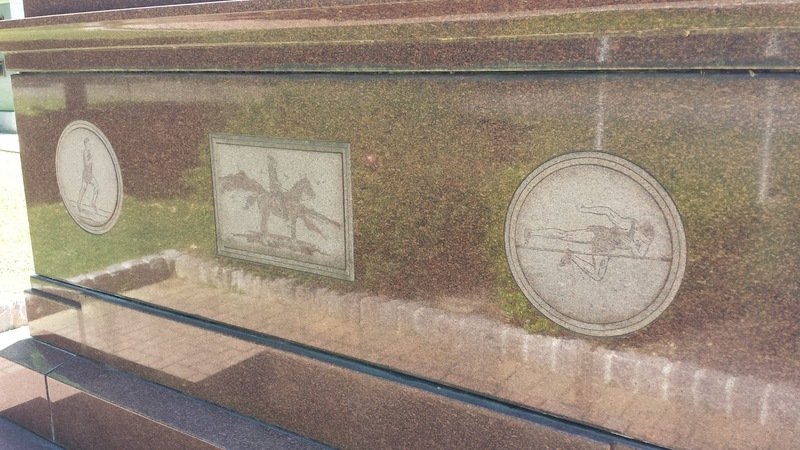 Jim had a difficult childhood, which included the deaths of his twin brother Charlie and parents. 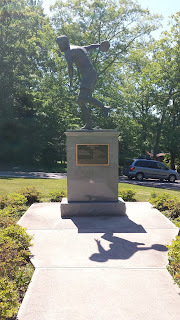 Jim attended several schools during his childhood including the Sac and Fox Indian Agency School in Stroud, Oklahoma; the Haskell Institute, an Indian boarding school in Lawrence, Kansas; and the Carlisle Indian Industrial School in Carlisle, Pennsylvania. It was at Carlisle that his athletic abilities were first recognized by teachers and staff. 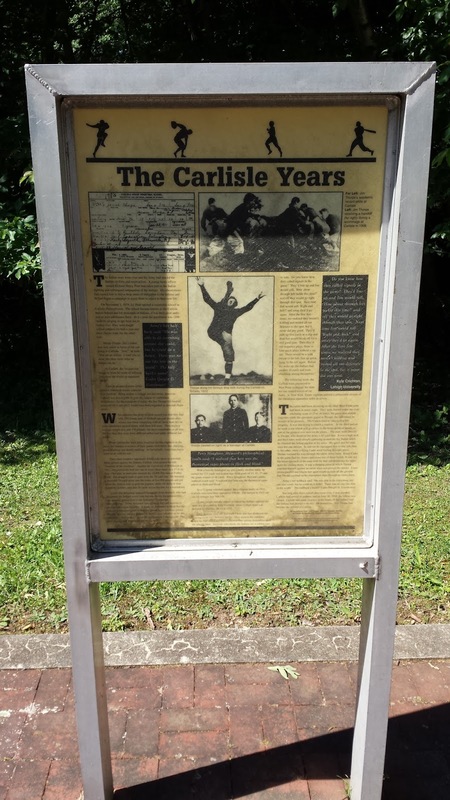 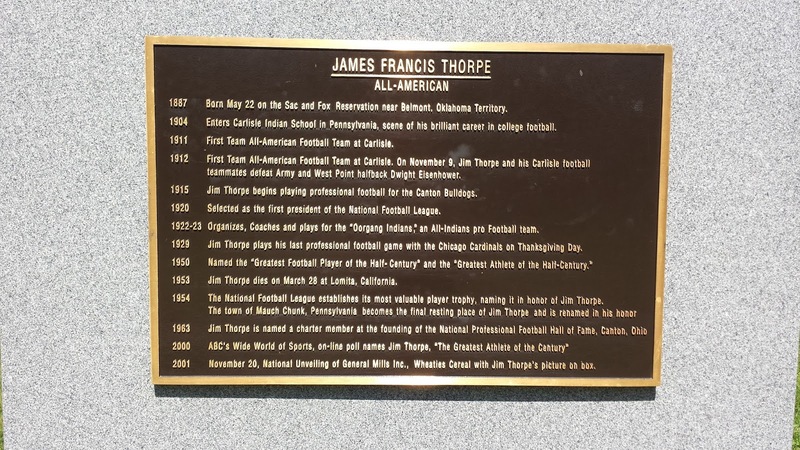 At Carlisle, Thorpe excelled at track and field, football, lacrosse, and ballroom dancing. 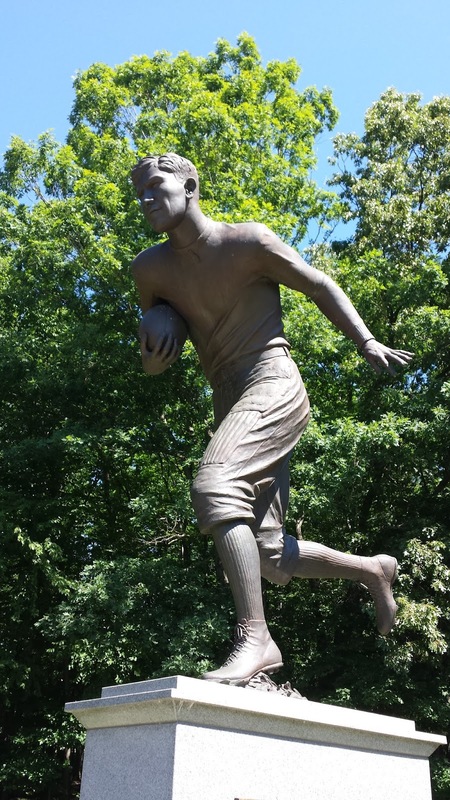 Future President Dwight D. Eisenhower played against Thorpe as a member of the 1912 Army football team that was defeated by Carlisle 27-6. 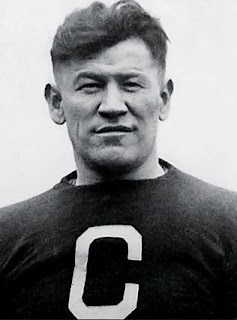 Eisenhower commented on Jim Thorpe's performance as a football player: "Here and there, there are some people who are supremely endowed. 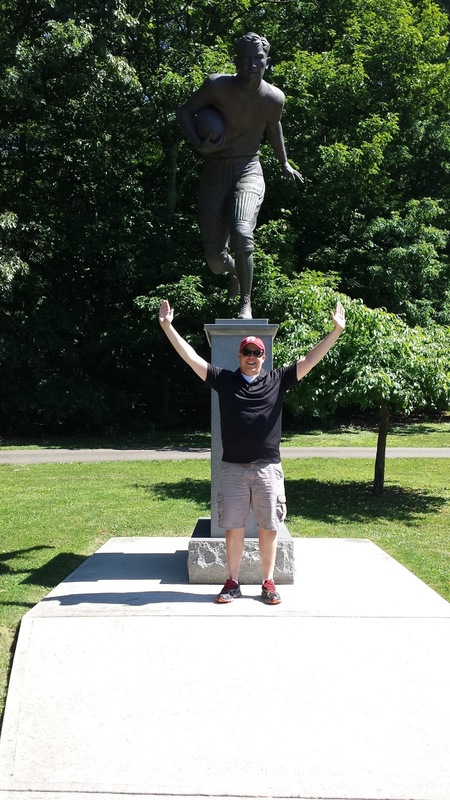 My memory goes back to Jim Thorpe. He never practiced in his life, and he could do anything better than any other football player I ever saw." 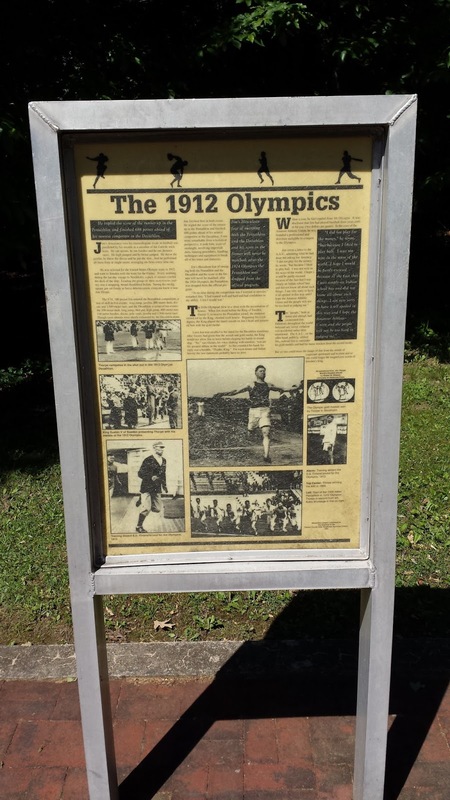 Thorpe was selected to participate in the 1912 Summer Olympic Games in Stockholm, Sweden. 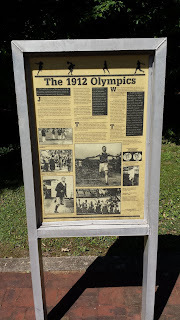 He won gold medals in the decathlon and pentathlon events. 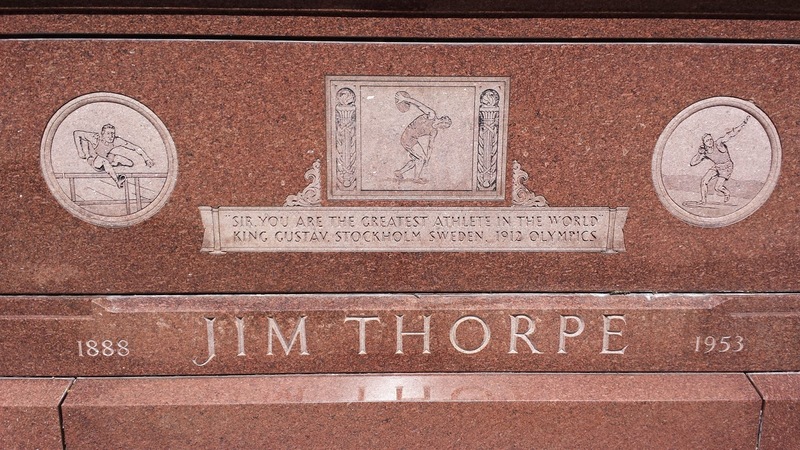 At the closing ceremonies, it was rumored that King Gustav of Sweden told Thorpe, "You, sir, are the greatest athlete in the world", to which Thorpe replied, "Thanks, King." 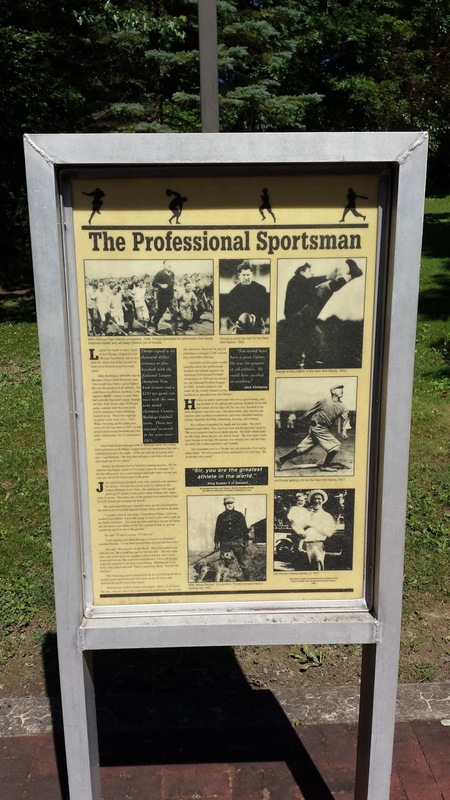 Thorpe was later stripped of his Olympic medals after January 1913 newspaper stories revealed that Thorpe was not an amateur athlete at the time of the Olympics because he had played professional baseball in 1909 and 1910. 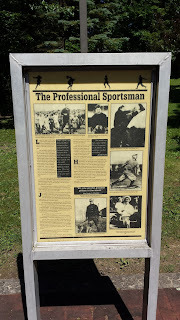 Thorpe later admitted to playing professional baseball for a meager salary. 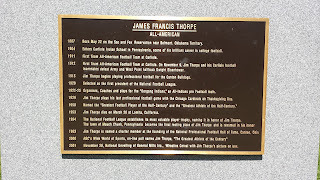 Thorpe went on to play professional baseball, football, and basketball. 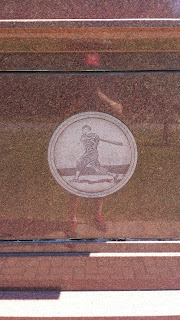 As a professional baseball player, he played from 1913-1919 for the New York Giants, Cincinnati Reds, and Boston Braves. 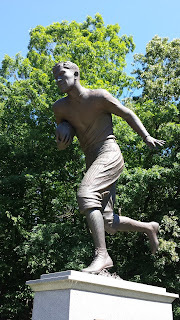 His football career lasted from 1915-1928, and he played for six different teams. 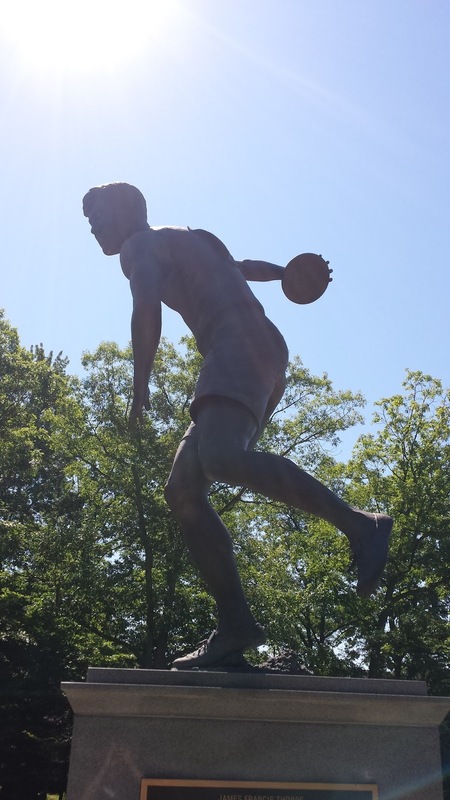 Thorpe barnstormed as a basketball player in New York and Pennsylvania as a member of the "World Famous Indians" of LaRue (Ohio) in 1927 and 1928. 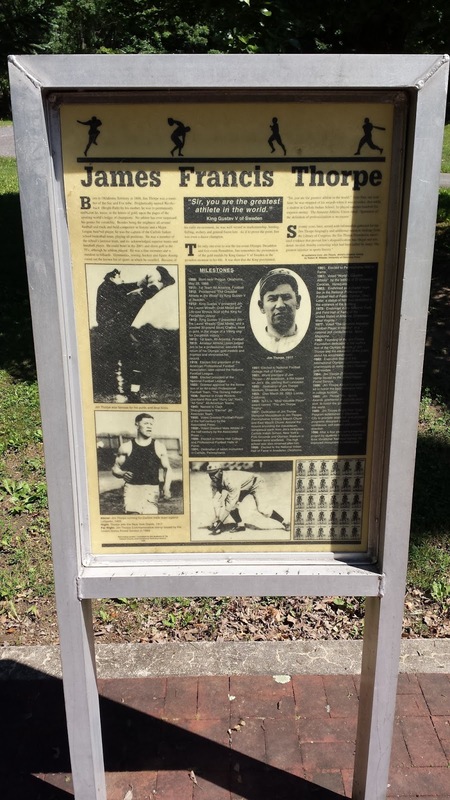 Thorpe retired from football, and professional sports in 1928 at the age of 41. 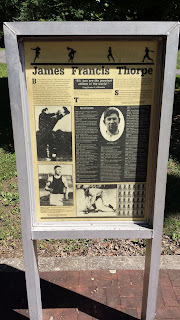 Following his retirement from professional sports, Thorpe had difficulty providing for his family. 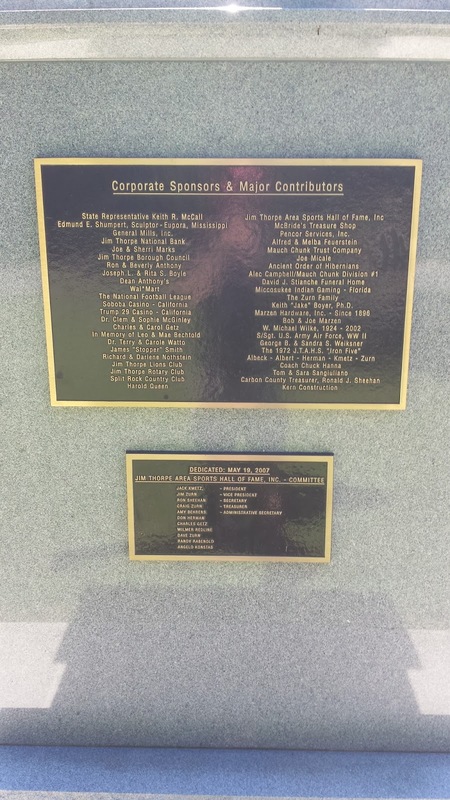 Thorpe worked a variety of jobs including film extra and doorman/bouncer. 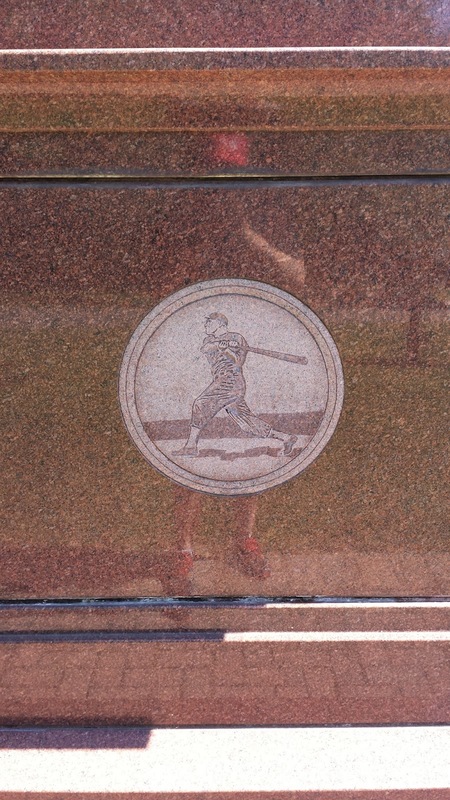 He was hospitalized for lip cancer and heart failure. 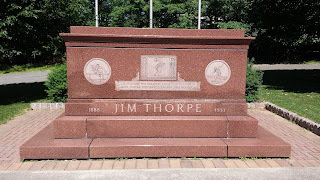 On March 28, 1953, Thorpe died at the age of 65 in Lomita, California. 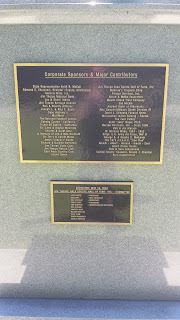 Thorpe's funeral was held at St. Benedict's Catholic Church in Shawnee, Oklahoma. His body was lying in state at Fairview Cemetery in town, while residents tried to collect money to have a permanent monument erected in his honor. 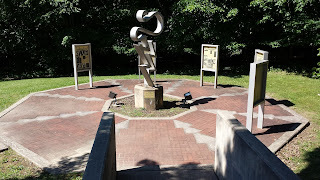 State legislatures refused to provide funding to the monument, which made the process of collecting money more difficult. 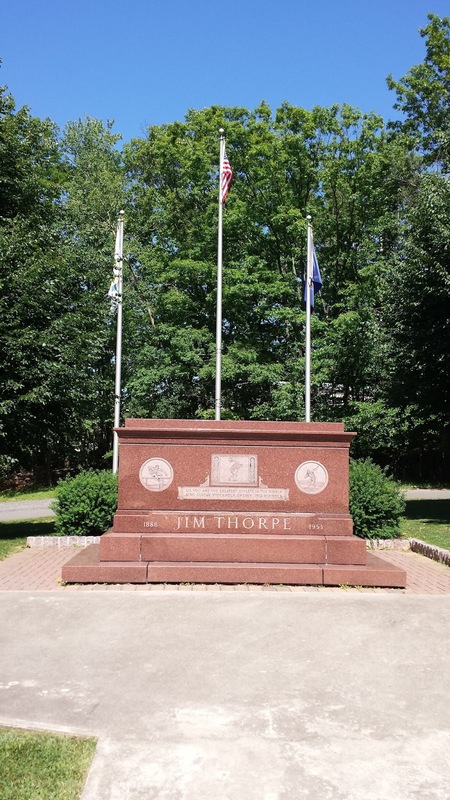 Thorpe's third wife Patricia, unbeknownst to the rest of the family, made a deal with the eastern Pennsylvania town of Mauch Chunk to have Thorpe's remains interred there. 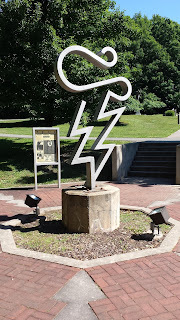 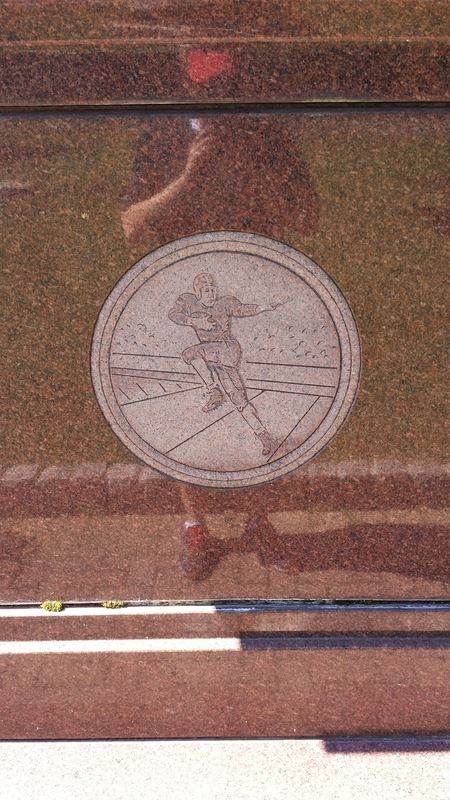 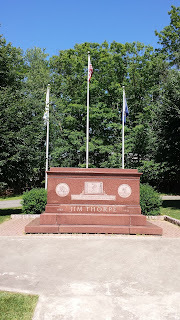 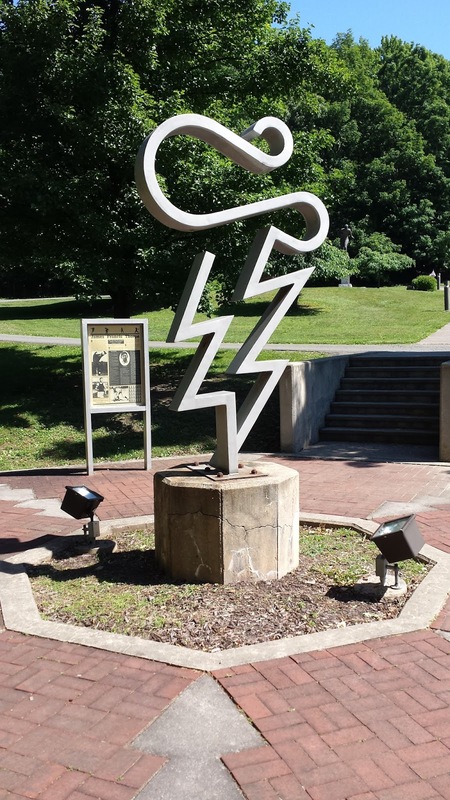 In return, the town compensated Patricia, renamed the town Jim Thorpe, and built a fitting memorial for Thorpe. 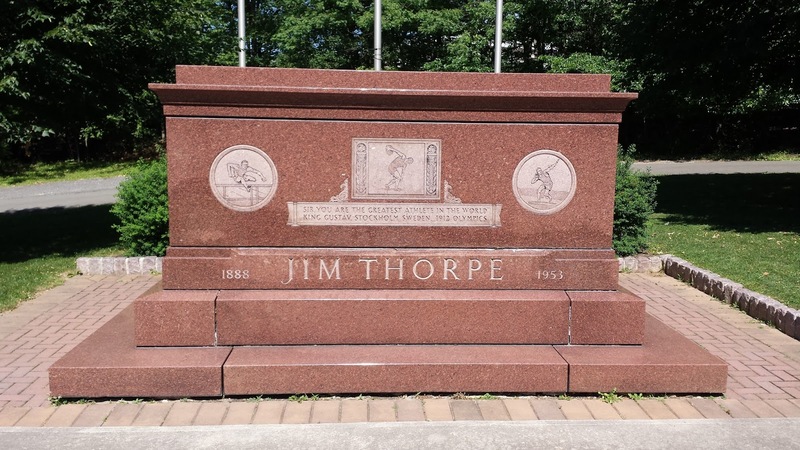 In June 2010, Jim Thorpe's son Jack filed a lawsuit to have his father's remains returned to his family's burial plot in Oklahoma. The case was heard at various levels of the legal system, and was officially closed in October 2015 when the United States Supreme Court refused to hear the case. 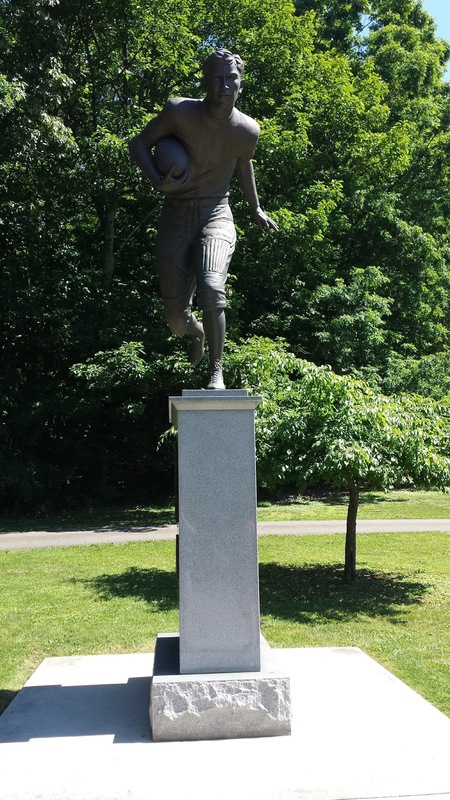 Jim Thorpe was posthumously inducted into the Pro Football Hall of Fame and College Football Hall of Fame.